With the winter festivities upon us, I thought I would share a great recipe for those moments when that last glass of wine may not have been such a great idea; leaving us feeling less than our best. 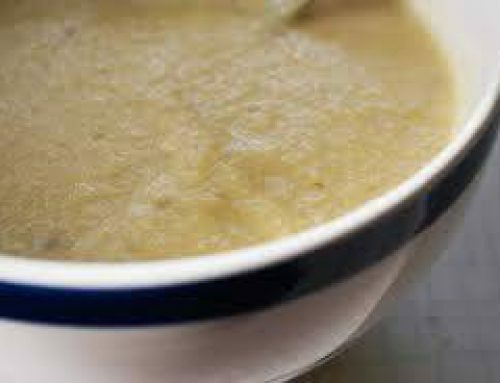 This recipe is also great for those times when less than our best is a wishful thought as we are in fact feeling worse than ever. Rose hip and ginger festive reviver is basically a rehydration drink (great for hangovers/over indulgence). 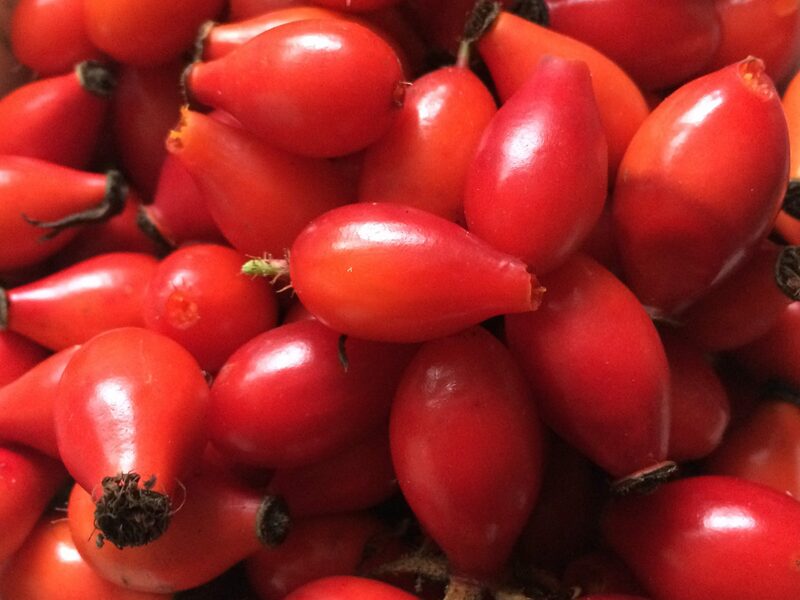 Rose hips are really high in vitamins and minerals, particularly Vitamin C, while also calming to the digestive tract. 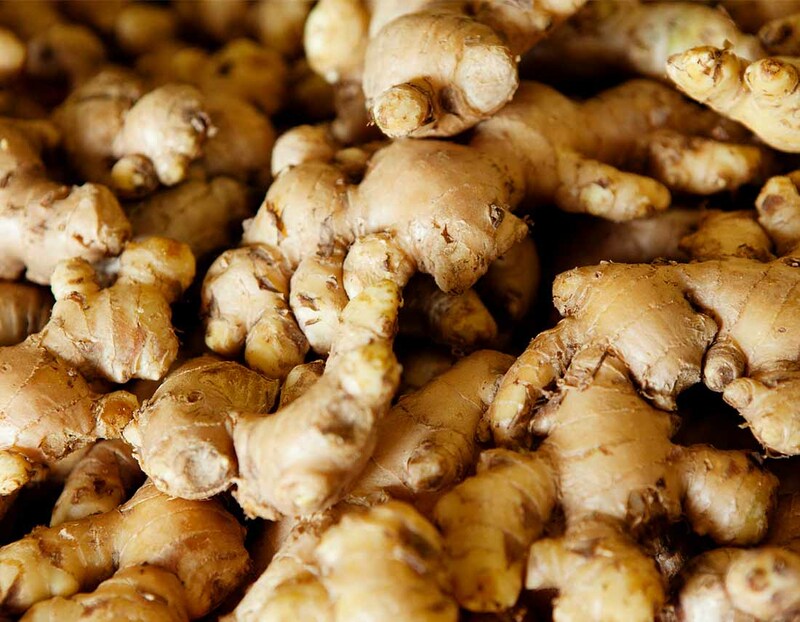 The ginger relieves nausea and sickness while keeping that tiered chilly feeling at bay. While the sugar, salt and bicarb help to rehydrate us. Grind or bash the rose hips until you get a fine powder. Add all the other ingredients and mix thoroughly. USE: Add half of the sherbet to 1 litre of warm water. Stir and drink freely. 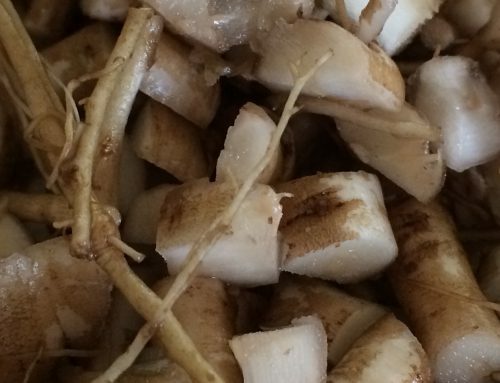 Store in a dry airtight container and it will last for months.